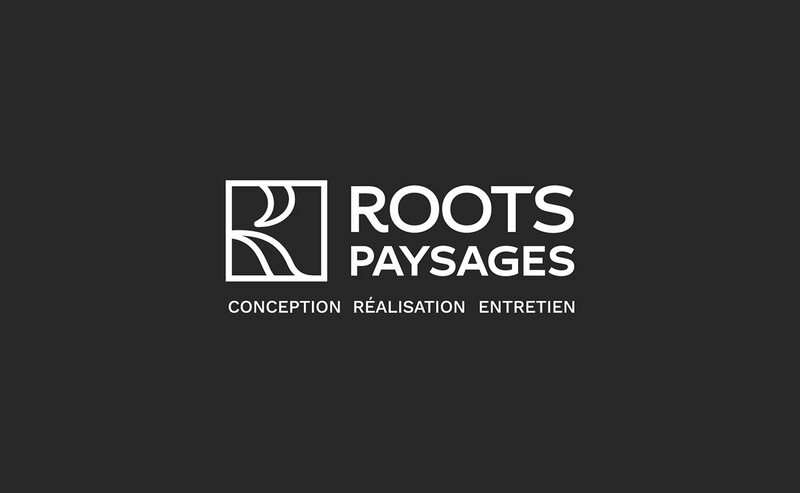 Roots Paysages creates landscaping and works with individuals, companies, communities for the design, construction and maintenance of gardens, terraces, plant walls. 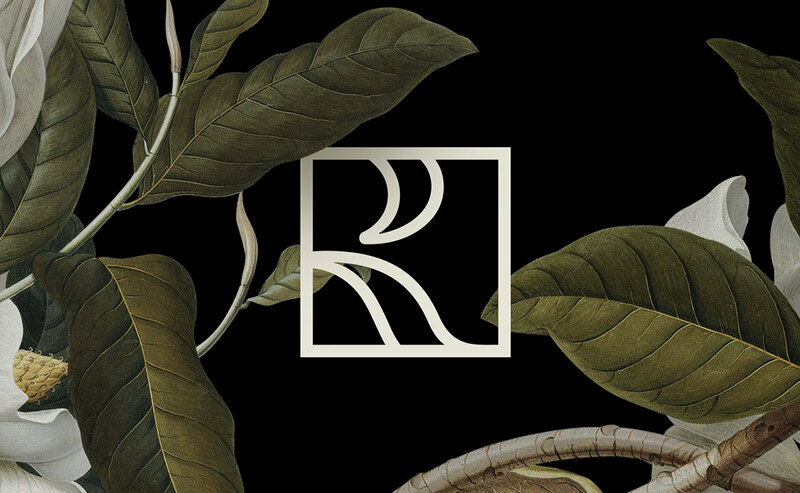 In 2018, Graphéine supported the company in the evolution of its visual identity. 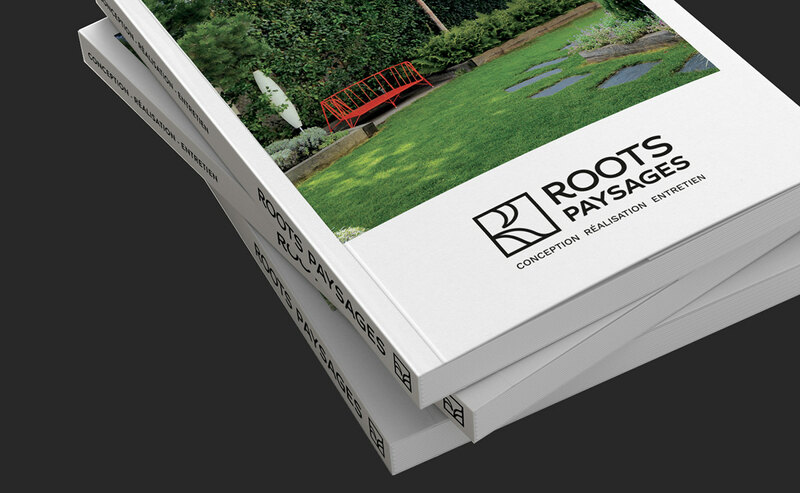 Initially, the Roots Paysages team wanted to change its name in order to convey an image in line with professionalism and the quality of the services. 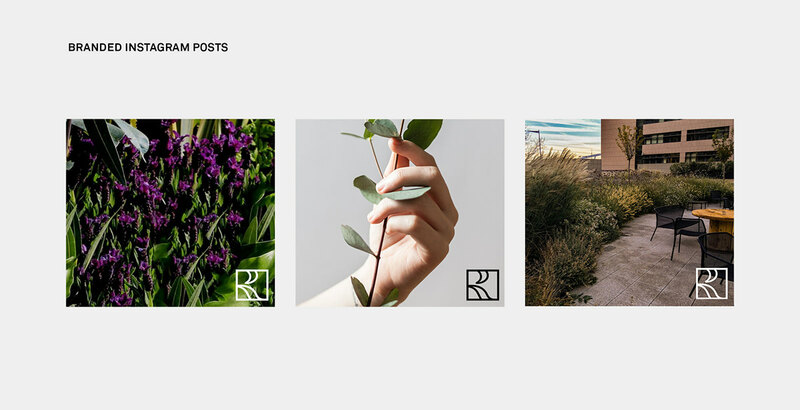 The brand's historical name and logo connoined a "hippie" image that devalued the level of expertise of the services offered. 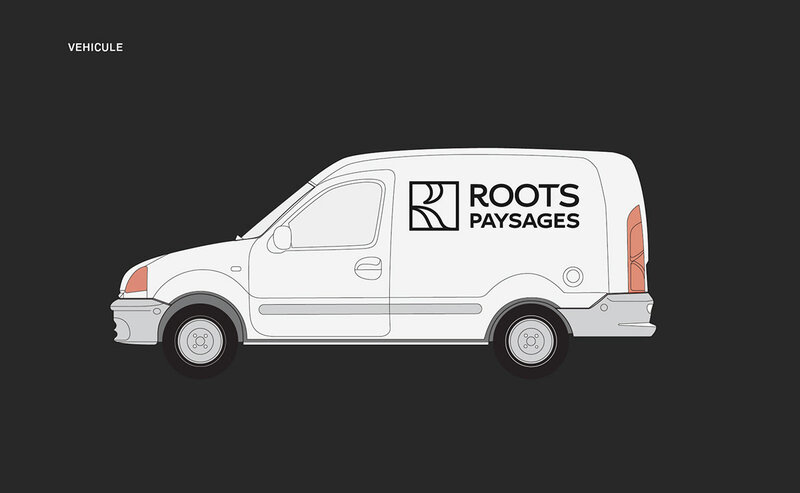 In french, the expression "à la roots" means a relaxed and nonchalant state of mind. 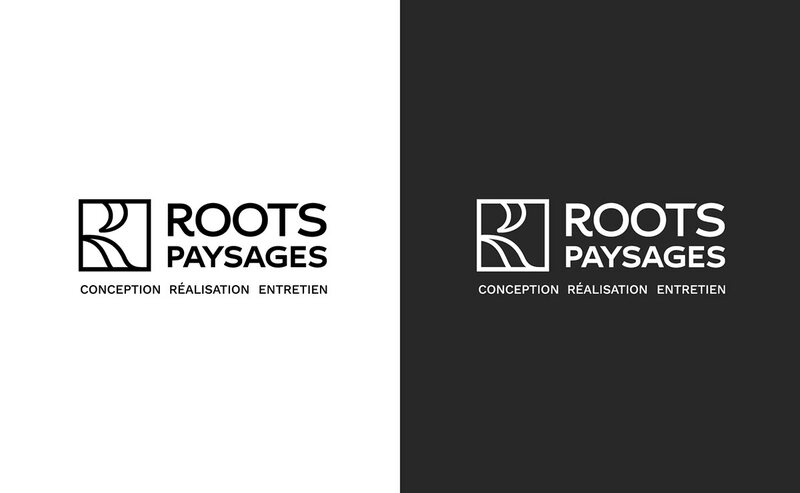 Changing the name of a brand that has been in use for more than 15 years and to which customers have been loyal raised questions: In order to preserve the reputation of the name, Graphéine has accompanied Roots Paysages in the construction of its new brand territory while at the same time taking the opposite of an image that was too casual. 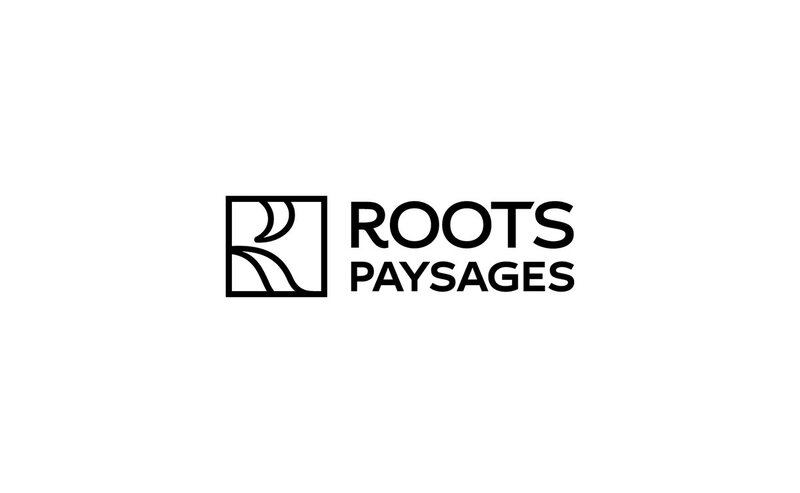 The name "Roots Paysages" has been retained while the typographic block has been completely redesigned, erasing the cartoon spirit of the previous logo. 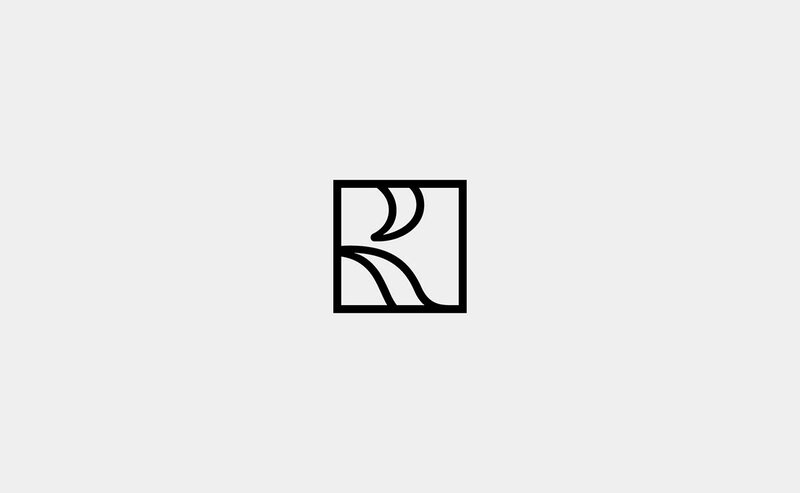 A new emblem composed of the letter R has been created. 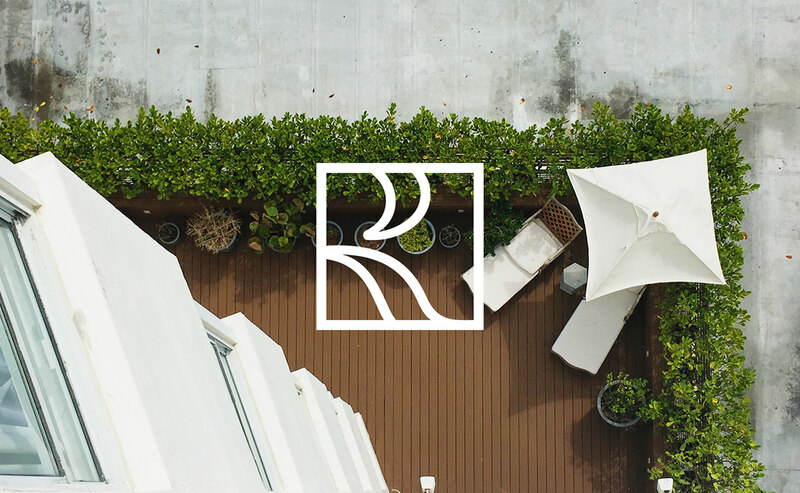 The brand's monogram is defined by a play of vegetal shapes within a square. 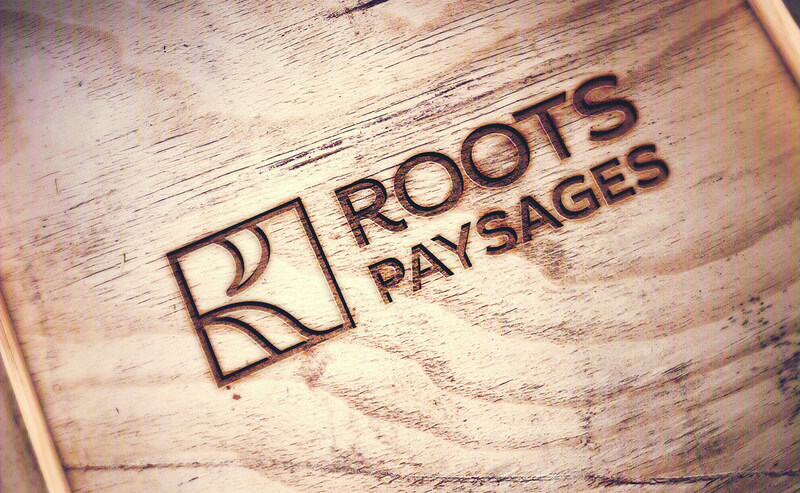 This new emblem bears the values of Roots Paysages and reflects its elegance, sobriety and refinement. 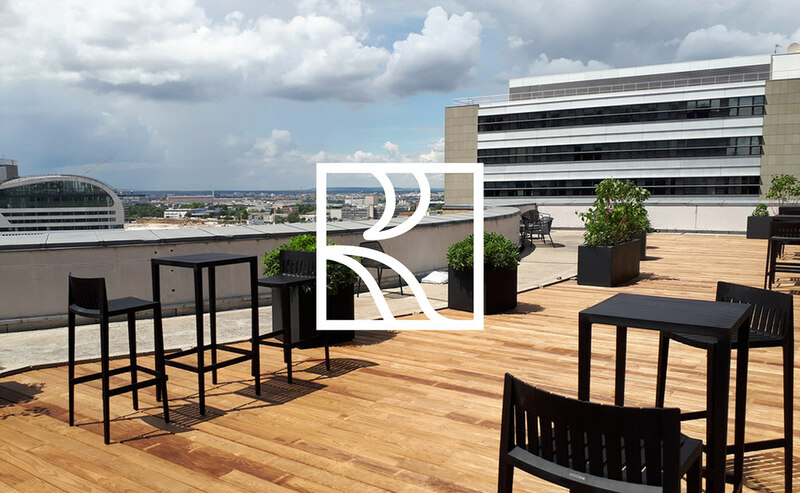 A more luxurious image that better reflects the company's location in the chic Parisian suburbs. 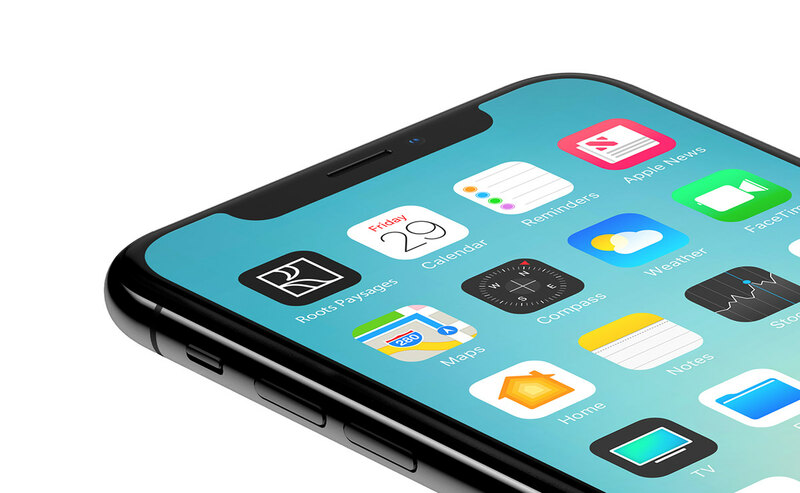 The identity now consists of an icon that can be dissociated from its wordmark and allows communication based on the emblem. 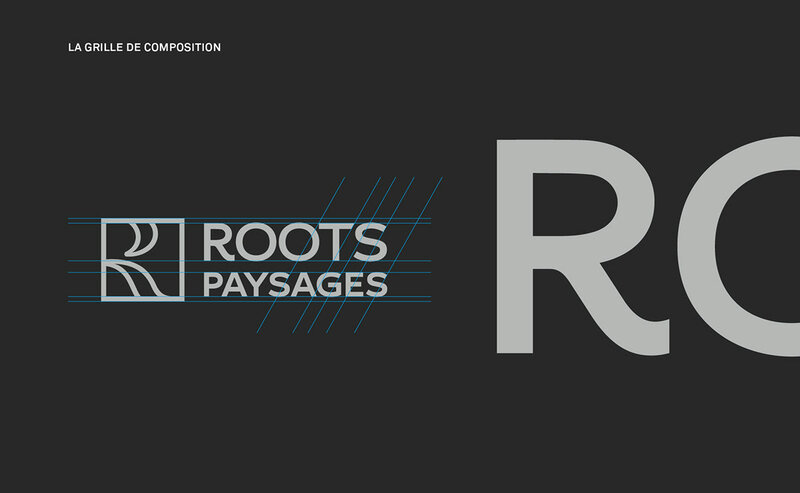 The emphasis on the icon relayed the name Roots Paysages in the background, erasing the negative connotations that had been attributed to it. 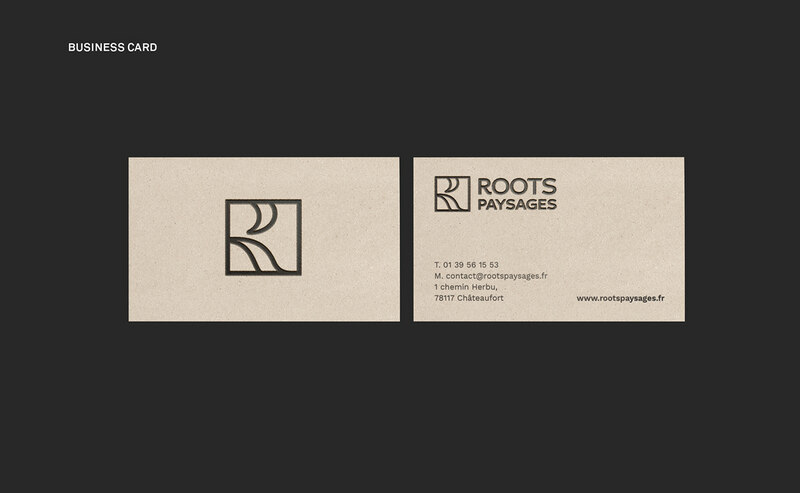 This new brand image reflects Roots Paysages' values and commitments and marks a new milestone for the company. The overhaul also made it possible to develop its signature. 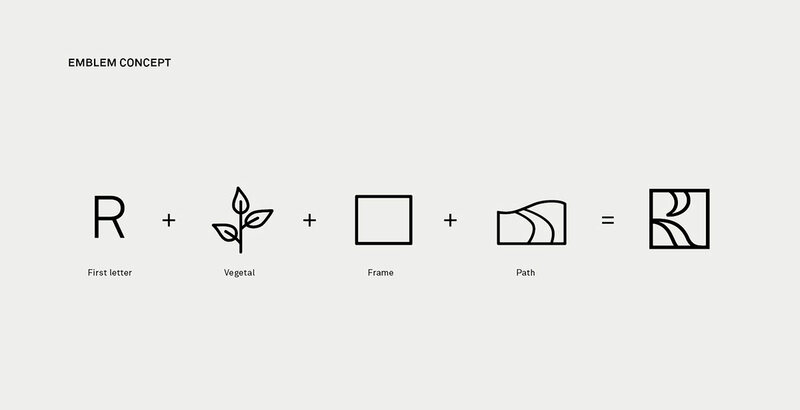 The clumsy pun "Your ideas take root" is replaced by "Design-Development-Construction-Maintenance". 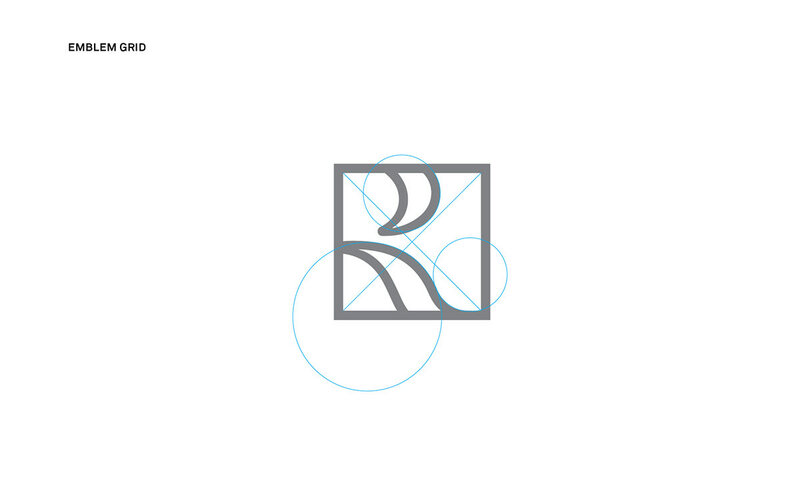 A signature that underlines the company's know-how and no longer seeks to explain the brand's anglicism. The company's website, vehicle fleet and uniforms were also revised to adapt to the new graphic charter. 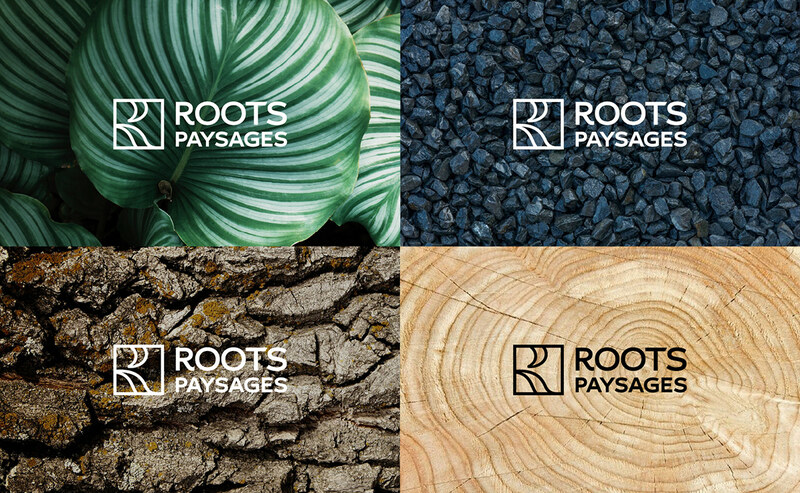 New visual identity for Roots Paysages An uplifted brand territory for the landscape specialist Roots Paysages creates landscaping and works with individuals, companies, communities for the design, construction and maintenance of gardens, terraces, plant walls. 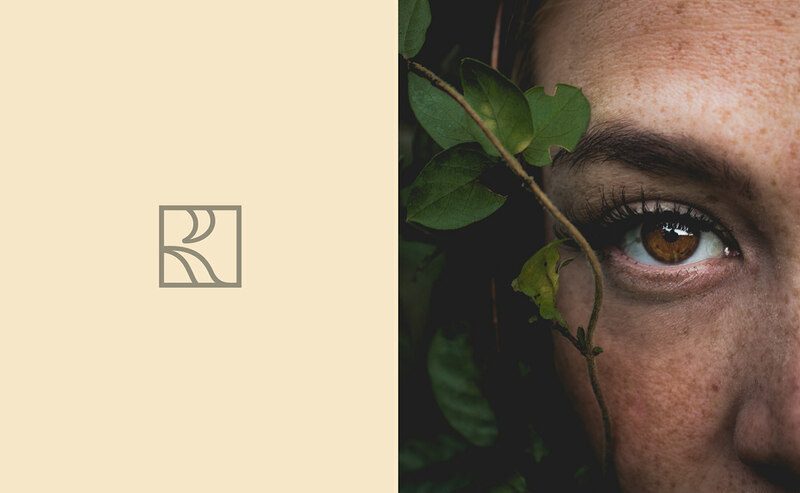 In 2018, Graphéine supported the company in the evolution of its visual identity. 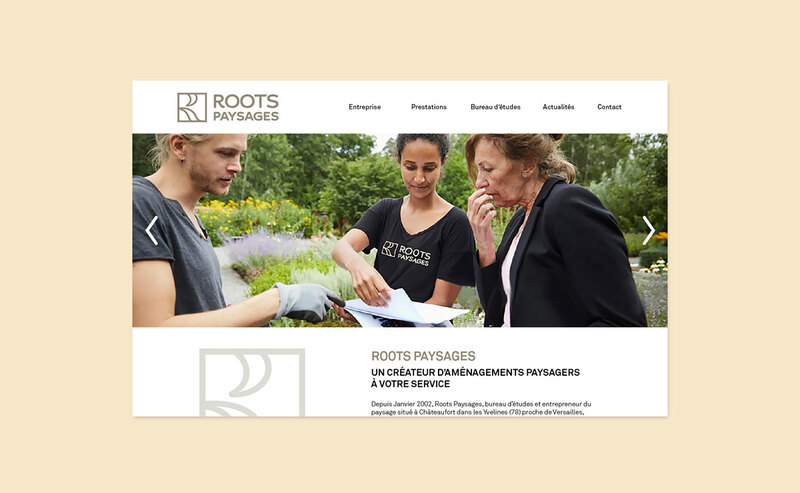 Initially, the Roots Paysages team wanted to change its name in order to convey an image in line with professionalism and the quality of the services. 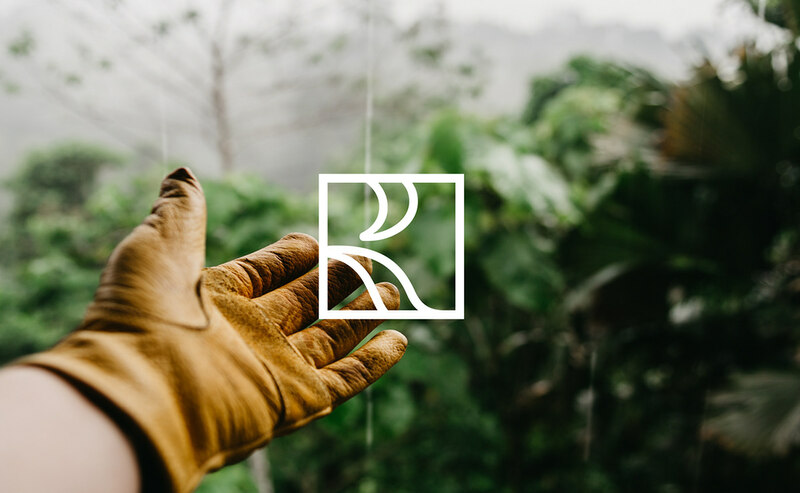 The brand's historical name and logo connoined a "hippie" image that devalued the level of expertise of the services offered. 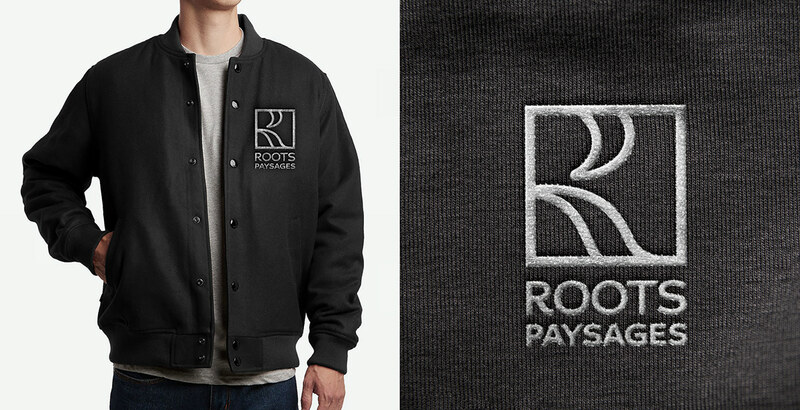 In french, the expression "à la roots" means a relaxed and nonchalant state of mind. 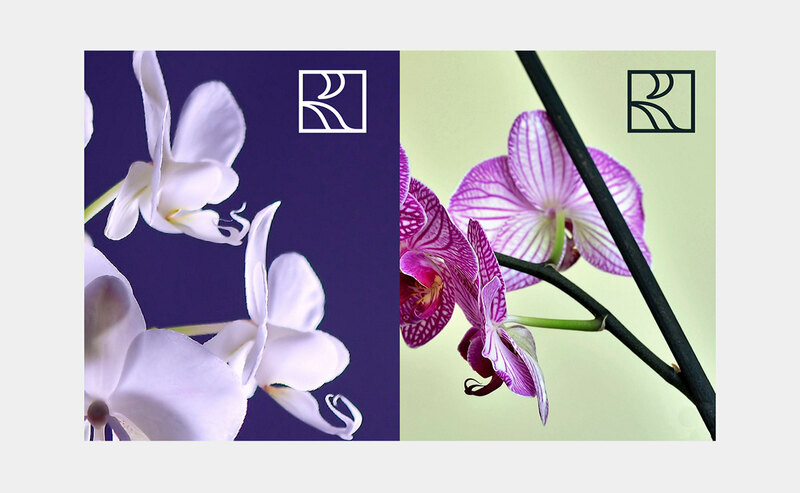 Changing the name of a brand that has been in use for more than 15 years and to which customers have been loyal raised questions: In order to preserve the reputation of the name, Graphéine has accompanied Roots Paysages in the construction of its new brand territory.